Dave and myself had a conversation about brand awareness and brand engagement recently and we both believe that the two go together. Without being aware of a brand, how can you engage with that brand? Wherever I travel, and this year alone, England, Ireland, Switzerland, Prague and France, my brand is always with me. People recognize me as LindaOJ on Twitter, or one of my three published books they purchased from Amazon or one of the conferences I spoke at. 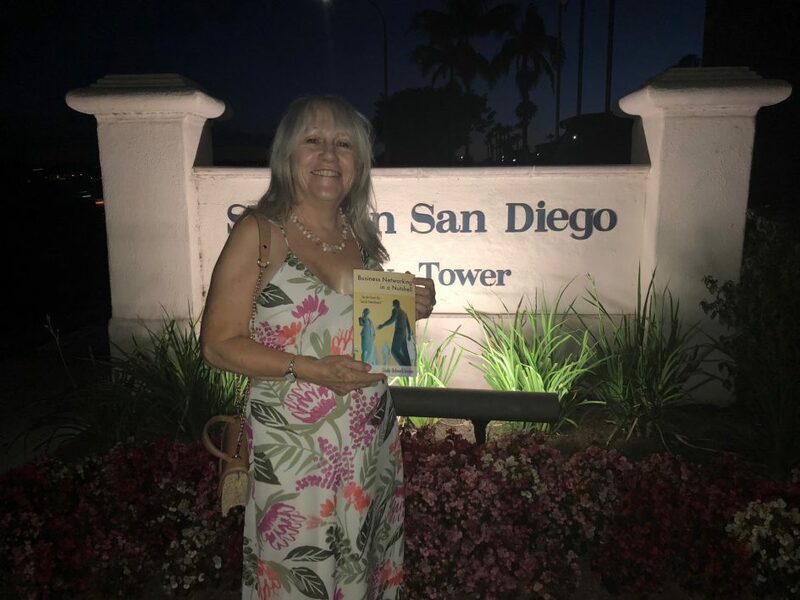 As you can see in the photo header of this blog post my third published book came to California with me, and here I am in San Diego. One of the best examples I can share with you about a recent brand experience was actually in San Diego. Dave and myself were sitting down for a quiet dinner and drinks by the pool, my book beside me on the table and a couple came up to us and asked if they could join us. We said yes, and from that meeting a great conversation ensued, they discovered who we both were, but luckily for me, they were very interested in getting to know me better via social media upon our return home. Since that meeting they have purchased a quantity of my most recent published book for their sales team, and are considering me as one of the speakers at a conference they host in 2019! As an unknown business owner many years ago I intuitively knew I had to start at the beginning, and for me the beginning was my brand. Without having at least some brand how could others know anything about my business? Once I had pieced together the most important elements of my brand, I knew it was time to work on how to stand out from the crowd. No two brands can ever be exactly the same, even if you tried to emulate a famous brand it would be difficult. The person behind the successful brand knew the Why, the How, the When, and they did it their way. No one person has the same personality, or thinks exactly the same way. A simple example would be Steve Jobs the genius behind APPLE. The technology was primarily down to Steve Wozniak and the sales Steve Jobs. 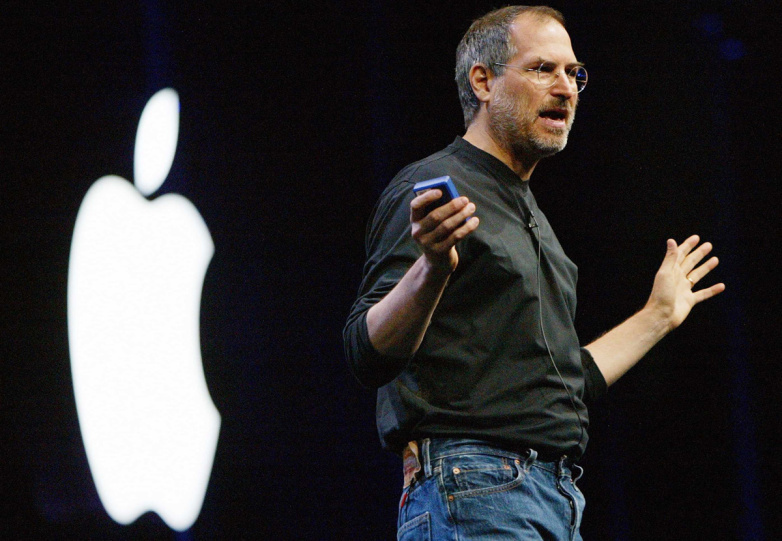 It was Steve’s baby, he knew how to market the products, he knew what made APPLE different. When he was fired from his own company it soon became apparent that without him APPLE could not survive. Steve Jobs was bought back into the company to bring it back from the dead, so to speak. Steve Jobs had the ability to reach his audience, his customers, to engage with them about something he was passionate about = brand engagement. Once a product is sold it’s the aftercare, the follow up and how we stay connected to our customers that ultimately grows our brand engagement. We now have a relationship between us and our customers, in other words we now have an audience who is aware of us. It’s all about the sale. We are in business to sell. There are many different sales techniques. But, todays customers have much more choice with the onslaught of online advertising and products/services for sale. How do we chose whom to do business with? My brand engagement was made easier by the fact I was an early adopter of social media. By building my presence on some of the social media platforms I had become known to a certain extent. 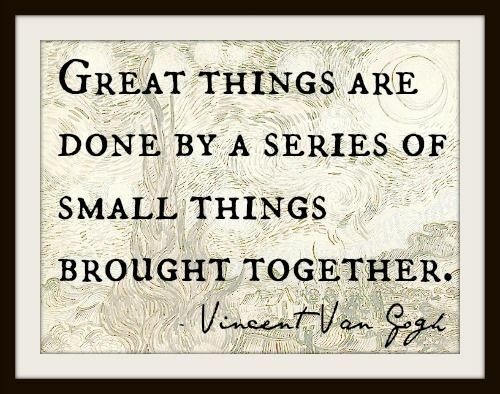 I had built trust, and the relationships I built came about because of my engagement with others. My personality, my sense of humour, my honesty, all part of my brand. I would not connect to someone just because I wanted a million people on my list. It was and still is about people first and foremost. I believe you can’t have one without the other. Brands who engage with their target market who have no brand to be aware of, often fail due to this fact. By creating a strong brand before you engage with others can lead to trust which in turn leads to sales.